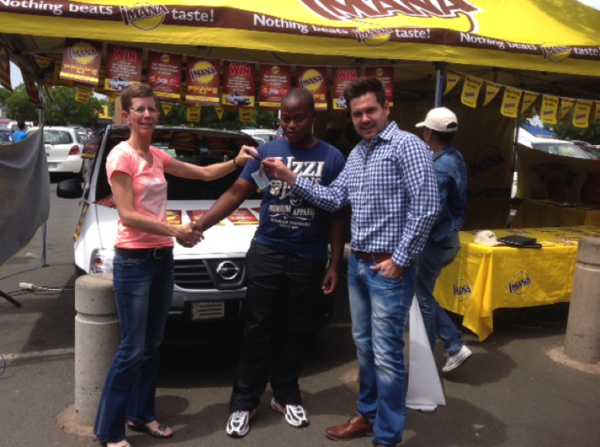 We definitely made Samson Mabaso’s day, when we announced to him that he had won himself a NISSAN NP200 bakkie after entering the IMANA Packet Soup Winter Drive Competition at Sunshine Cash & Carry Plaza. All he had to do was buy a shrink of IMANA Packet Soup and send in the unique code and he was entered into the lucky draw. 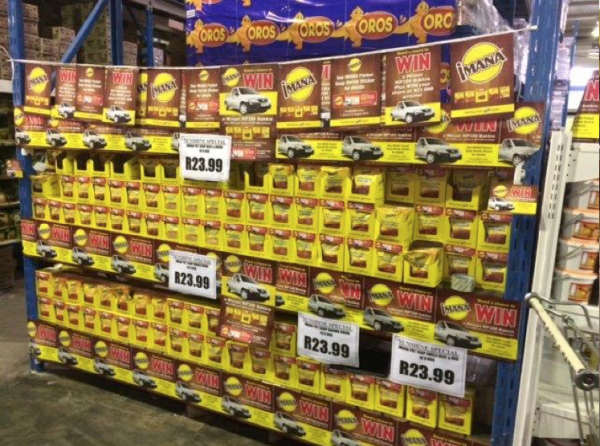 With such a prize, receiving a bakkie is like an instant business, just the kind of headstart that we like to give our loyal customers.